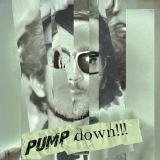 Pump Down!!! (this album) (2011). Sorry, no matches on eBay for "U.F.Oh Moveknowledgement".